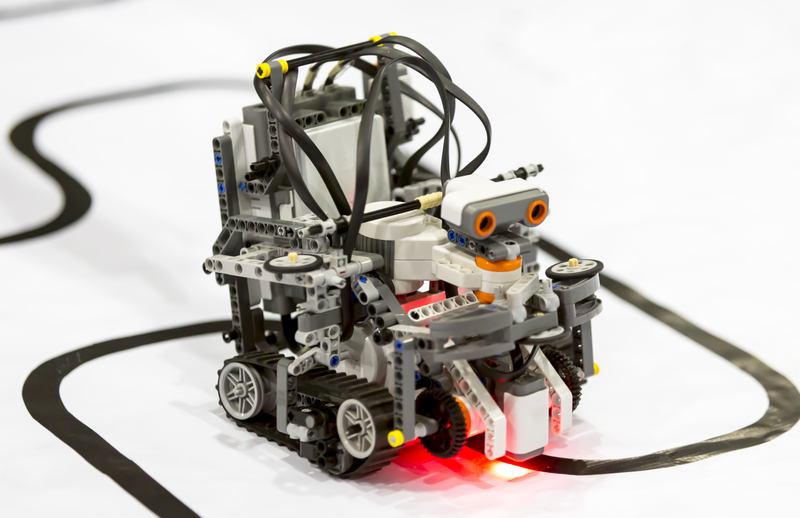 Do your kids love LEGO Robotics? Do you they have an interest in researching a real-world engineering challenge and developing their own solution? Would they like to compete with LEGO based robots of their own design? 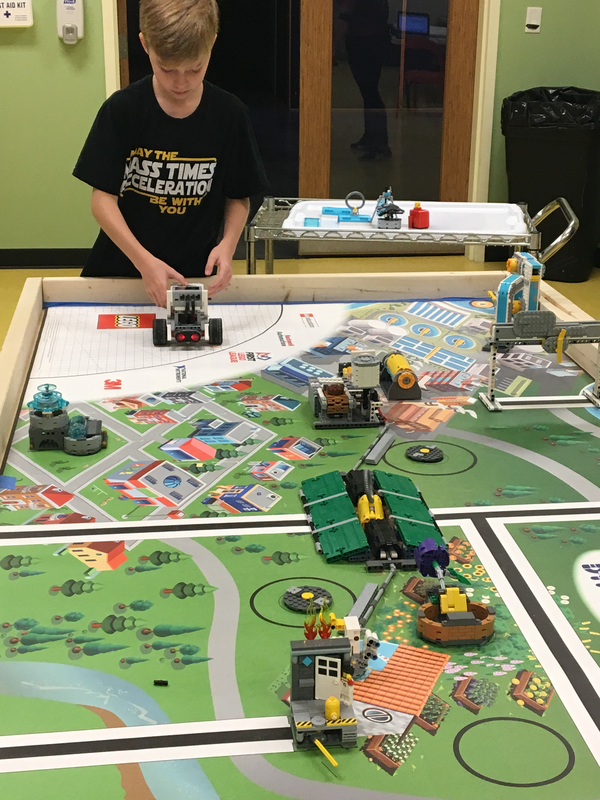 Then our First LEGO League (FLL) Robotics Teams are just the place for your middle-schooler. Interested children ages 9-14 must fill out an application, interview with Sci-Tech coaches and then be selected to join a team. Robotics teams will meet every Tuesday and Thursday for 16 weeks from 6:00 – 7:30 pm beginning September 4th. Teams that advance to qualifier rounds must agree to continue meeting through the winter competition season. If selected, the cost to participate will be: $600.00 for Non-Members or $550.00 for Sci-Tech Members, per student for the entire 16 week program. Payment will be processed after applications are accepted. Online registration reserves your spot until such time. 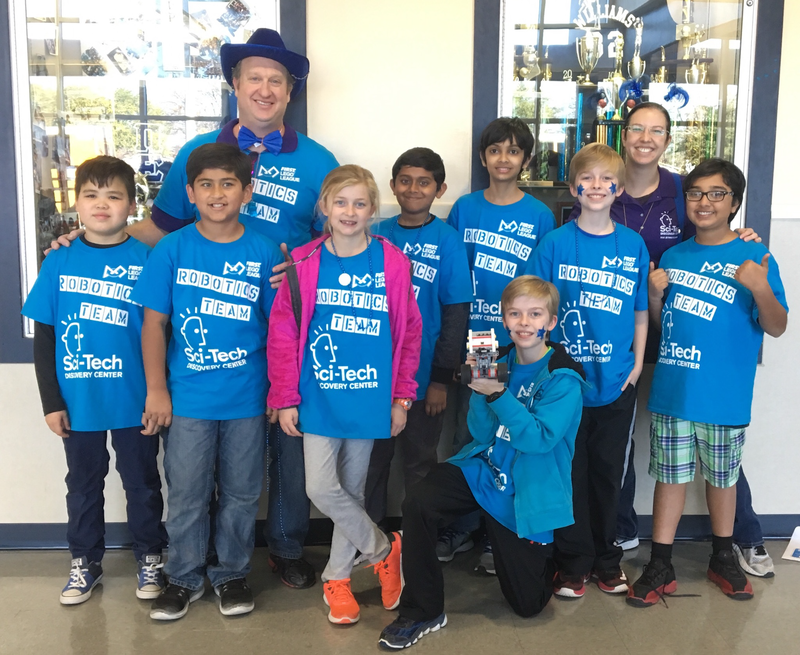 Student participation fee’s include: 16 weeks of Sci-Tech Coached FLL Team curriculum, competition fee for one child of the Collin County First Robotics competitions and team shirts. Additional fees may apply depending on how far the team advances at competition. Step 1: Payment will be process once your application has been approved. 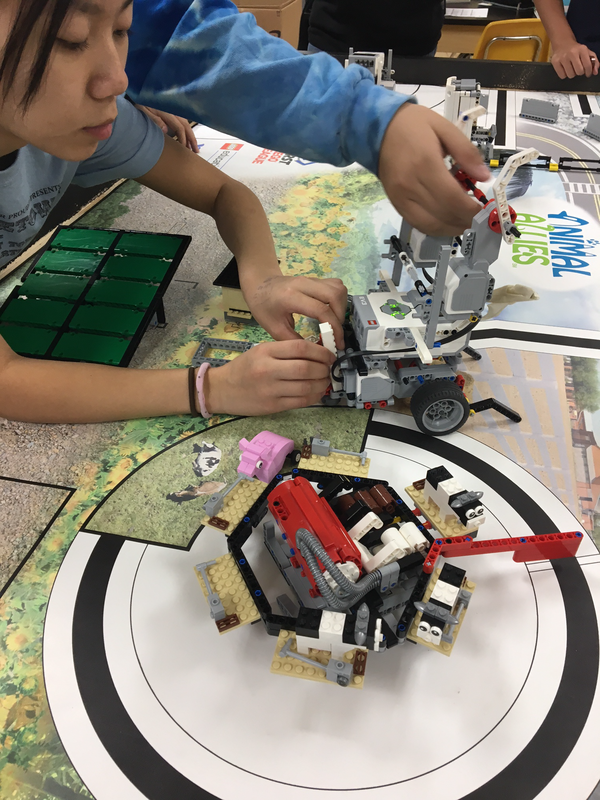 Step 2: Please download our FLL Robotics Team Application and email a completed version it to Sloane.Pielli@SciTechDiscovery.org. Step 3: If accepted, interviews will be arranged as early as the week of Aug 13th. Once your application has been reviewed and accepted, your online booking payment will be processed and a confirmation email sent.